So Down To Earth! Beyonce And Blue Ivy Spotted Shopping At Target – Check Out The Pic! You’ll never believe this, but superstar Queen Bey and her adorable daughter Blue Ivy were spotted by a few lucky fans shopping at Target! As a celebrity, you just can’t get any more down to Earth than that! 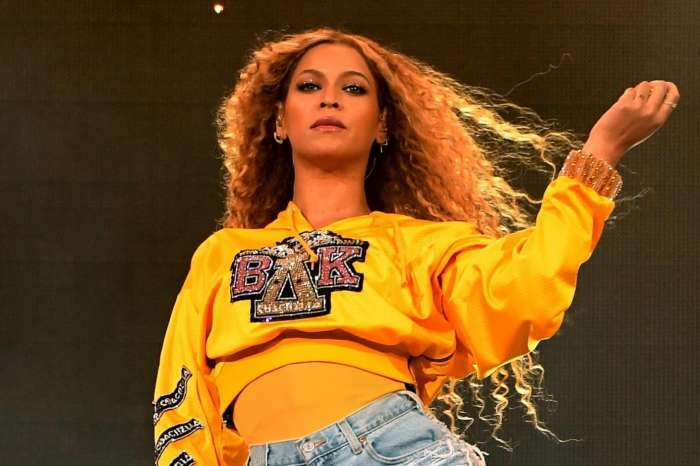 Beyonce is not just a fashion icon and an internationally beloved performer – sometimes the star likes to conveniently holiday shop in the same places we, the regular people, like to frequent! 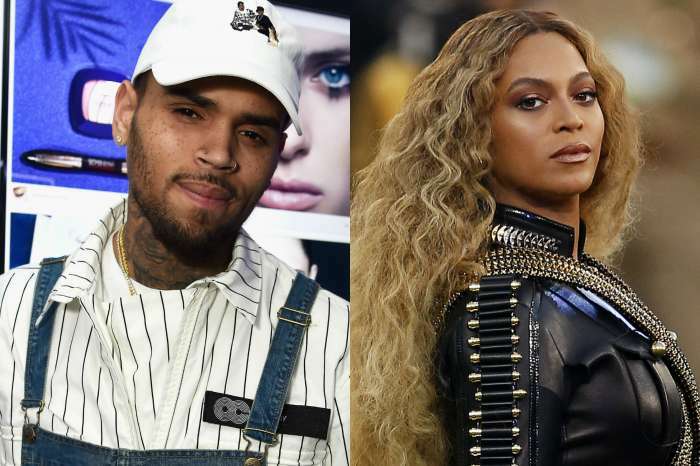 One fan took to social media to share a pic as well as a short video that showed the singer and her 5-year-old daughter at Target. According to a staffer, her mother Tina Knowles was also in attendance. That is unreal! But if anything, we should all agree that little Blue should get all the toys she wants considering reports claim she was the one who helped her parents fix their marital problems and stay together. Bey and Jay Z did not have the greatest relationship for about two years following his cheating. However, therapy and their cute daughter were the things that saved their marriage in the end. Not only did they stay together through all of it but the power couple also had two additions to the family – cute twin babies Rumi and Sir Carter! Are you surprised to learn that someone as widely famous as Beyonce was shopping at Target or did you expect it since the star is so humble?